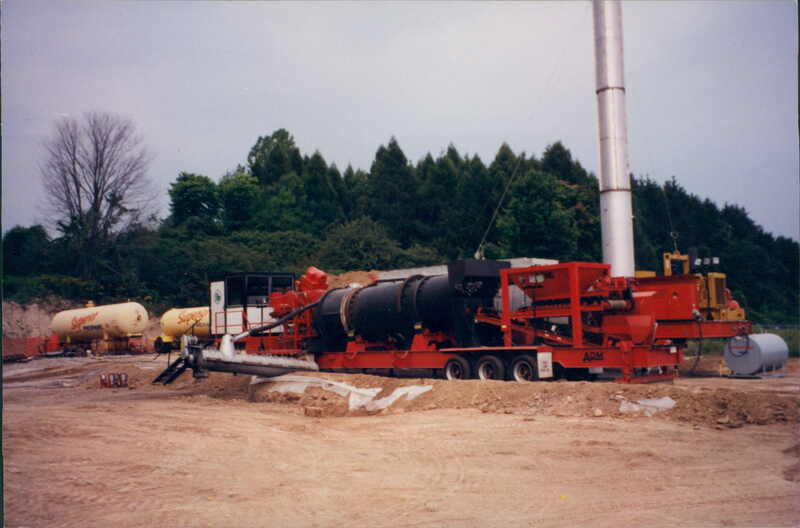 A large scale thermal remediation project of 86,000 tonnes of hydrocarbon-contaminated soil from September 2001 July 2002. 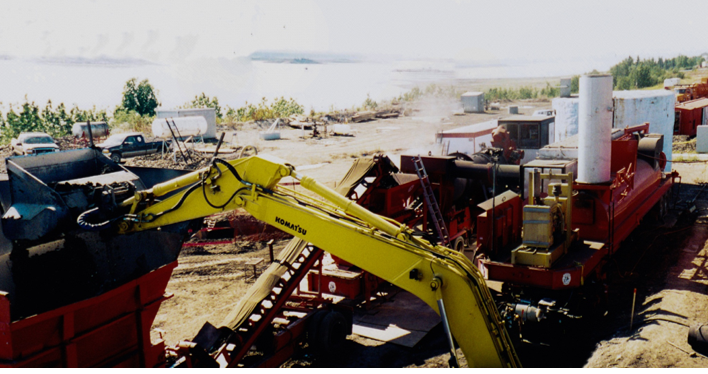 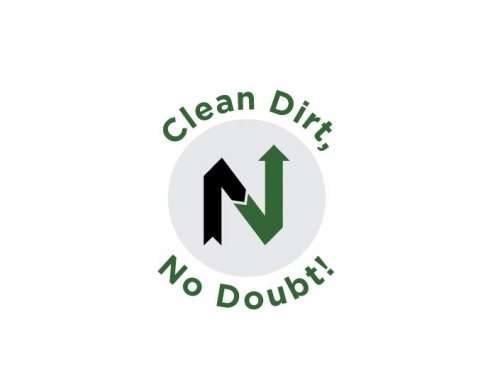 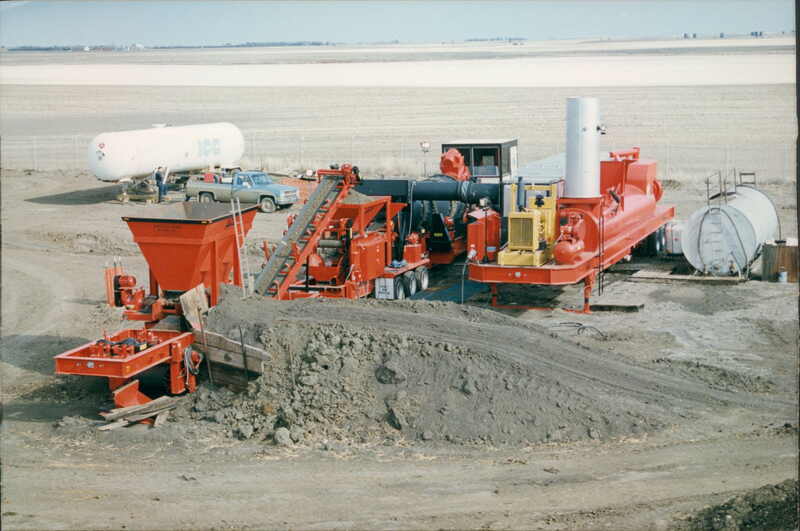 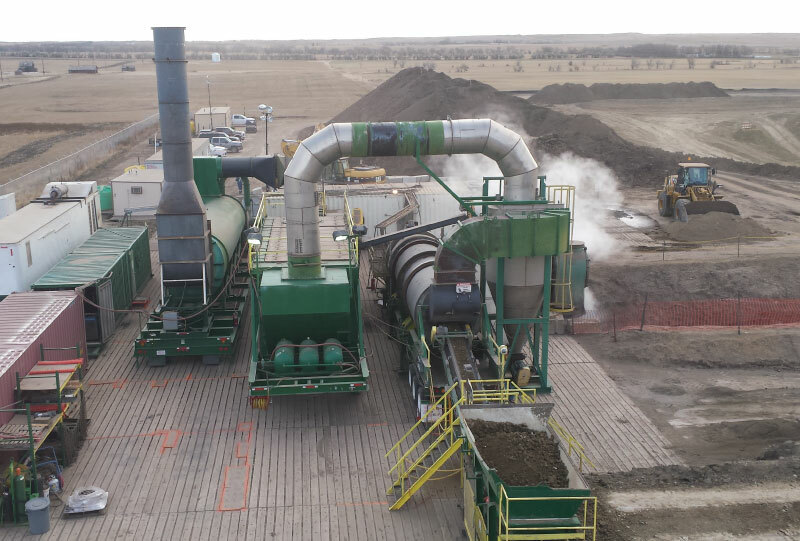 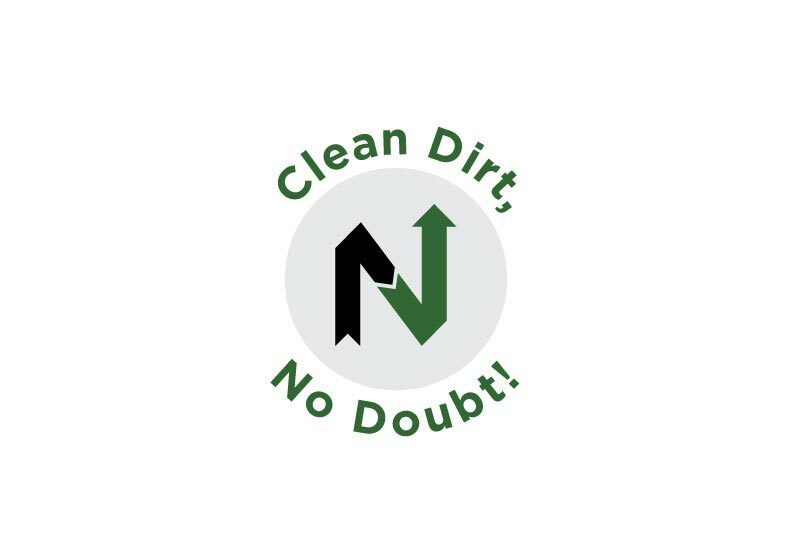 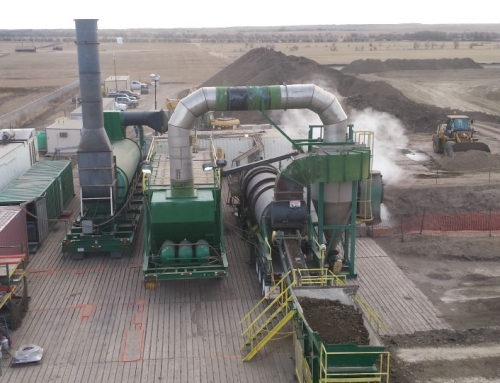 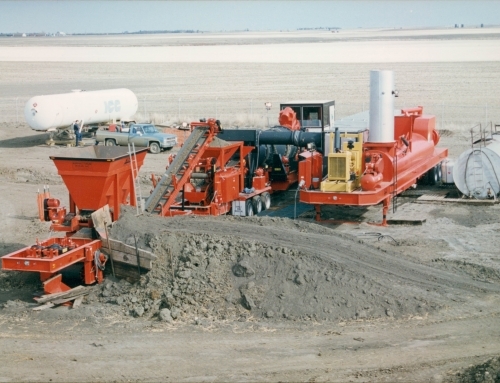 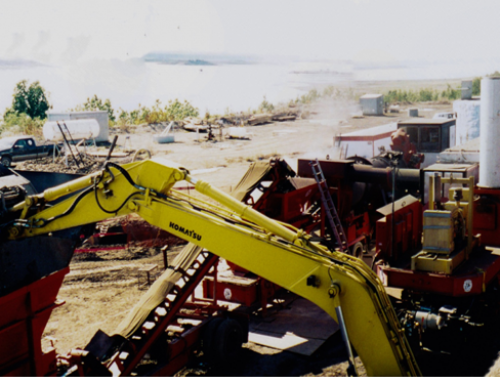 Taking place in Alberta, this mobile soil remediation project cleaned over 85k tonnes of contaminated dirt through the on site, ex situ dirt cleaning process that Nelson is known for. 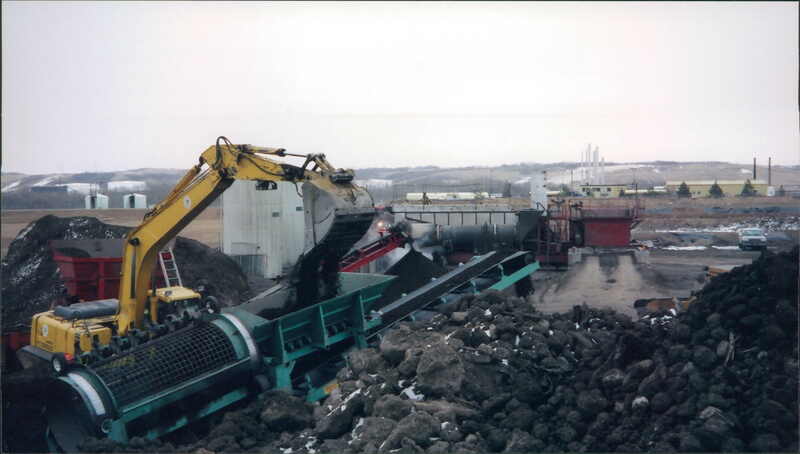 This project prevented liability related to hauling contaminated soil to be processed off site. 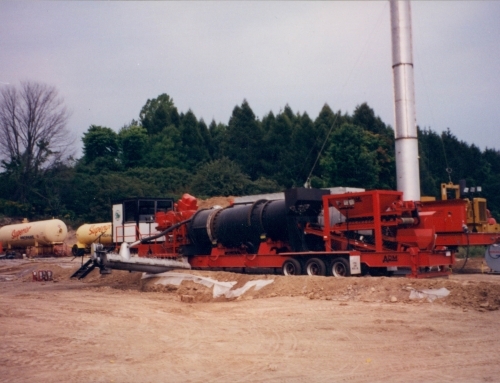 Scope of Service: 86,000 tonnes of hydrocarbon contaminated soil from pipeline rupture.